As you know I love checking out and collecting movie posters! With teases of what to expect from the featured film, posters are one of my favorite parts of the whole cinematic experience. If you love movie posters like I do, then you are likely to enjoy the latest ones of the week! TheFocusedFilmographer– An interesting mix this week and there are some that are rather impressive. While I have no idea what I’ll Follow You Down is about, I rather like the poster. The Oldboy remake’s poster makes anyone who doesn’t know the story scratch their head wondering what it is about (accomplishing its purpose). Captain America: The Winter Soldier is both vague and telling at the same time. And something about both Open Grave and As I Lay Dying just grabs my attention. They both do look bleak and deal with the end of life. Pacific Rim special edition is pretty SWEET. Loving the color of Frozen. I think I like too many this week. hahaha. My faves of the week: Pacific Rim, Oldboy and Captain America: The Winter Soldier. Bubbawheat-I agree, there’s a lot of interesting posters this week. Oldboy is really weird, it reminds me of a Nine Inch Nails music video. I’m very curious about Seventh Son. I haven’t heard anything about the movie, though I wonder if it’s about the seventh son of a seventh son. The battered Captain America shield looks great, though I was joking on Twitter about the fact that Vibranium apparently isn’t scratch resistant. That Pacific Rim poster is totally sweet! I also like the style of the extremely simple Transcendence and I’ll Follow You Down, it’s also nice to see Haley Joel Osment’s name attached to a movie again. I also think Billy Club is an interesting and somewhat different take on a horror poster with a pose and angle not seen too often. I also like the Breaking Girls poster, at least the one with the single girl rather than the photo collage. My faves of the week: Pacific Rim, Open Grave, and Billy Club. 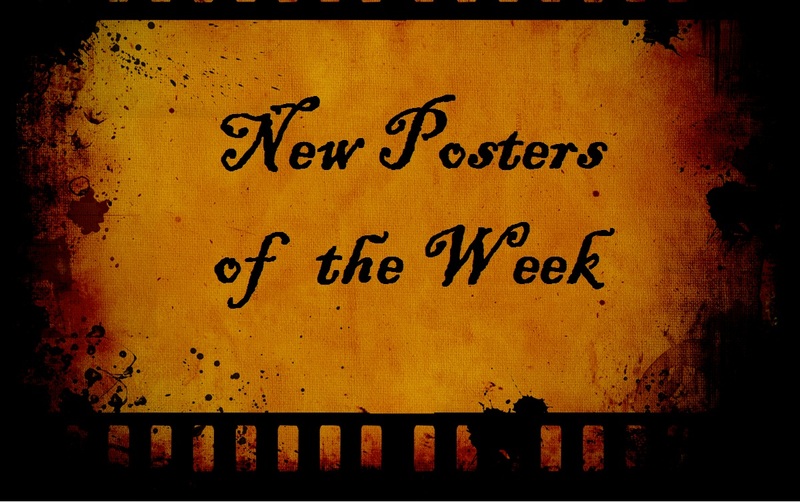 To see past editions of this post (Spotlight on New Posters of the Week), click HERE. Posters courtesy ImpAwards, Collider and additional sources (visit them to see more like these). Special thanks to Bubbawheat of Flights, Tights and Movie Nights for joining me today in sharing the New Posters of the Week. up next: Review for- Grown Ups 2.
as you can imagine SEVENTH SON poster is my fave, especially the two other ones released with Kit Harington and AliciaWikander 🙂 And you already know that I’m extremely excited about 300 RISE OF AN EMPIRE and can’t wait for character poster for that one too! Yes, the character posters for Seventh Son were pretty neat. I wish I could say I was more interested in the film, but I’m not. 300: RIse of An Empire I have hopes for, but it’s lack in marketing and recent pushback does worry me. Huh. Haley Joel Osment still exists. Oldboy poster looks interesting. I like Captain America 2 as well, though it’s just a simple evolution of the first film’s teaser poster. Frozen‘s international poster looks great. Seventh Son is done fairly well, but I don’t know if it’d be as interesting if it wasn’t Jeff Bridges. ha. I thought the same thing when I saw Haley’s name listed. I think Seventh Son would be a straight to dvd film if it didn’t have Jeff Bridges in it. I love that you have no idea about most of them, yet still appreciate them and comment. Thanks, Kim. Search “The Web” for movies, actors, directors, trailers, etc! SUBSCRIBE Here! 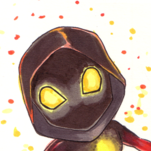 --Never Miss A Post! !